ModwildTV: Aubrey Plaza in Daria the Movie Errrr.... The To Do List.... or Both! Aubrey Plaza in Daria the Movie Errrr.... The To Do List.... or Both! 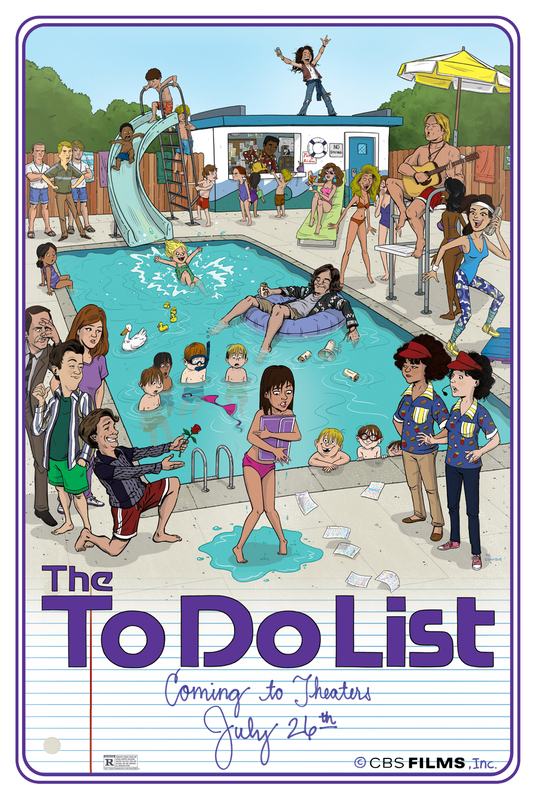 Everybody's favorite deadpan cartoon heroine is taking the fictional leap to the big screen as wanted girl Aubrey Plaza stars in Daria Morgendorffer's Class Reunion, a short "trailer" style movie from CollegeHumor.com. Don't miss out on Aubrey's real big screen hit when The To Do List hits theaters this coming Friday, July 26th. Check out the red band trailer below!